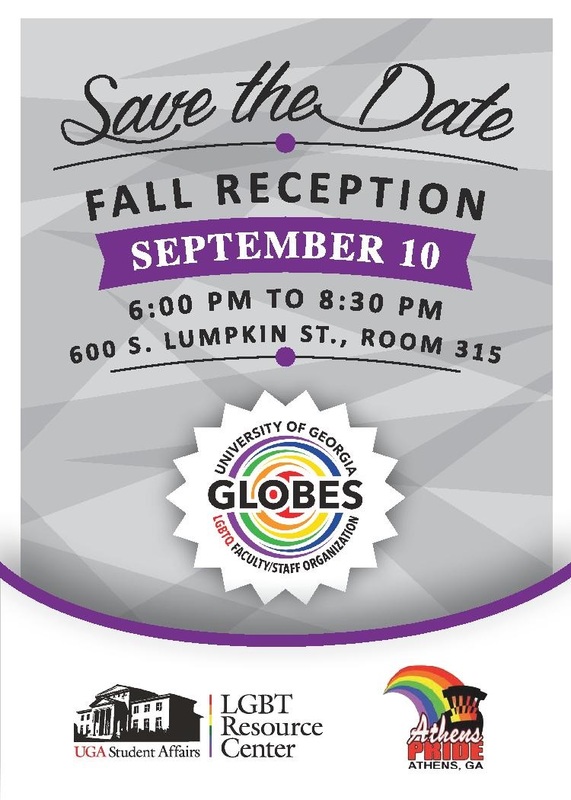 GLOBES at the University of Georgia | LGBTQ Faculty & Staff Organization. Graduate students are welcome to join. LGBTQ Faculty & Staff Organization. Graduate students are welcome to join. A clip from Sunday (10-25-2015) Doggie Date at Sandy Creek Park. Photo and Edit by Cindy Blair. 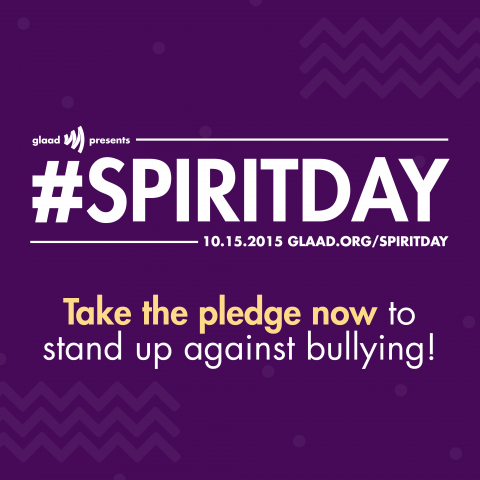 Spirit Day was created to stand against bullying and to show support for LGBT youth. Whether you are a teacher in middle school,high school or college,or your children are in school,here are some ways that you can get your friends, family, and community,involved in Spirit Day. 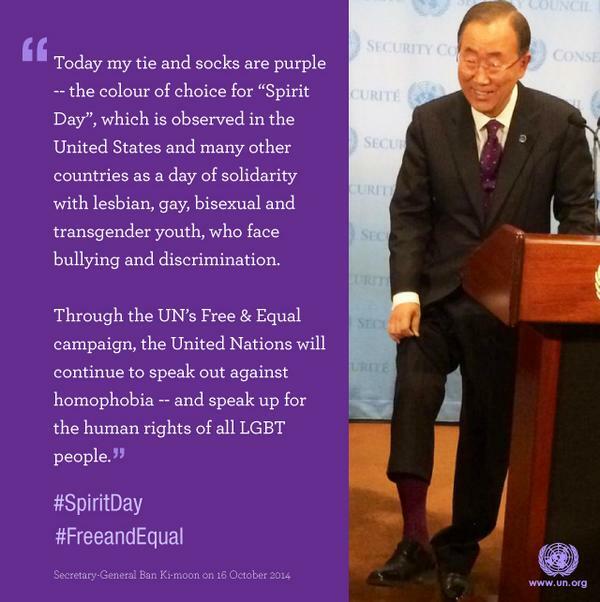 Be a part of the change and go purple for Spirit Day. Take pictures of people wearing purple to stand against bullying and to show support for LGBT. We are currently on a search for new members and officers. We cannot continue to do the work we do without our members who volunteer their free time to help make changes in the UGA and Athens communities. It is a worthwhile cause that only takes the smallest amount of your time. If you or someone you know are interested, please read the information below. We look forward to seeing you! The chair shall preside at all the membership meetings of GLOBES and its executive committee meetings. The chair shall appoint ex-officio members, and committees as needed in accordance with the bylaws of the organization. The chair shall be the chief spokesperson for the organization as directed by the executive committee and/or the membership. The chair shall maintain his or her best practices to pass on to his or her successor. Following his or her term, the chair shall mentor his or her successor to assume responsibilities as chair. The Treasurer shall receive and deposit all monies or funds of GLOBES in such depositories as may be selected by the executive committee, and shall disburse the funds of the organization in the manner directed by the executive committee. The treasurer shall present to the executive committee monthly accounts of all financial transactions. The accounts of the organization shall be open to the inspection of the membership. The treasurer shall maintain his or her best practices to pass on to his or her successor. Following his or her term, the treasurer shall mentor his or her successor to assume responsibilities as treasurer. The communications officer shall record, produce and maintain true and accurate minutes of all general membership and executive committee meetings of the organization. The Communications officer shall regularly and routinely disseminate notices of meetings and perform such other duties as are assigned by the chair and executive committee. The communications officer shall maintain the organization’s Listserv and website. The communications officer shall maintain his or her best practices to pass on to his or her successor. Following his or her term, the communications officer shall mentor his or her successor to assume responsibilities as communications officer. 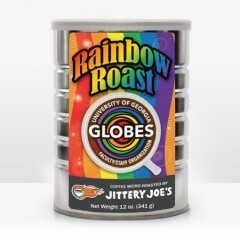 GLOBES Rainbow Roast is a full-flavored, sweet, and slightly fruity blend.